Classic abandonware & old arcade games. Resources, fan sites and old school games such as Pac-Man, Donkey Kong, Space Invaders, Leisure Suit Larry, Maniac Mansion, the Secret of Monkey Island, Battletech, Dragon Wars and more. The web server used by Classicgaming.cc is run by iWeb Technologies and is located in Montréal, Canada. On this web server 81 other websites are hosted. The language of those websites is mostly english. Only a few websites on this web server are x-rated. 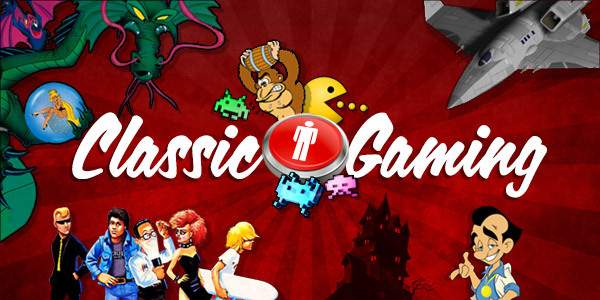 The websites of Classicgaming.cc are served by a Apache web server using the operating system Unix/Linux (Unix). The software used to serve the webpages was created by using the programming language PHP. The website uses the latest markup standard HTML 5. Indexing the data of the website and following hyperlinks on it is explicitly allowed by robot information.